Your search for a custom closet designer in Pennsylvania can start with a quick internet search for reviews. Visit sites like Angie’s List, Yelp or Houzz to see what other customers in your region have to say about local designers. This doesn’t mean a fledgling designer can’t do a quality job. But a veteran company is more likely to be able to stand by its warranty. Study the background of their design team. A great closet designer can meld practical skills with artistic vision to achieve the style you want. This also means looking for a closet design and installation company that is fully bonded, insured and licensed. A company that meets these criteria is one that’s reputable and can handle any problems that might arise with your installation. A professional closet design company will guarantee their work. It shows they take your happiness – and their work and reputation seriously – and it keeps your investment safe. Look for a company that can not only offer a range of finishes, but knows the advantages of each one. Your closet drawers and doors will endure a lot of use, so make sure you’re choosing wood and hardware – knobs and handles – that can last. A designer that has an in-house manufacturing team offers a number of benefits, from a greater level of customization to better quality control. 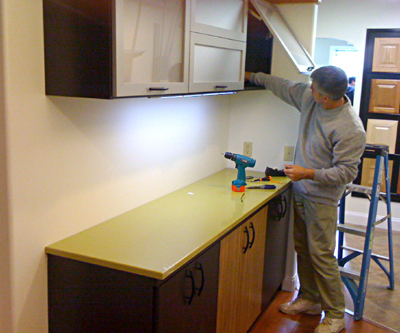 A professional closet design and installation team is one that will have its own installation crews, not subcontractors. This leads to more accountability, and fewer errors. If you’re searching for a custom closet designer in southern Pennsylvania, New Jersey or northern Delaware, look no further than Closets & Cabinetry by Closet City. 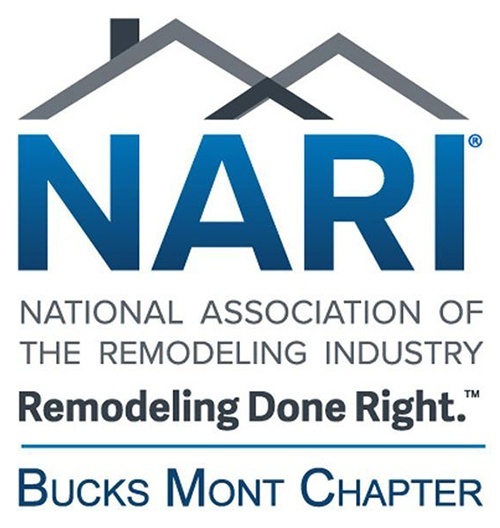 We are an award-winning installation and design company, recognized as the interior design/space planning "Contractor of the Year" for five years in a row by the BucksMont chapter of the National Association of the Remodeling Industry. We were also honored by Houzz in 2015, 2016, 2017 and 2018 with customer service awards, and took home a CLOSETS magazine’s Top Shelf Design Award three years in a row. And we are a member of several professional associations, and certified by the EPA as a lead-safe renovator. Visit us at our new showroom to see how we can unleash your closet’s potential.